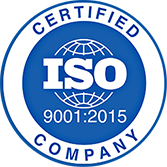 As open die forging specialists, Anderson Shumaker has the talent to produce the highest quality open die stainless steel forgings and rolled rings. 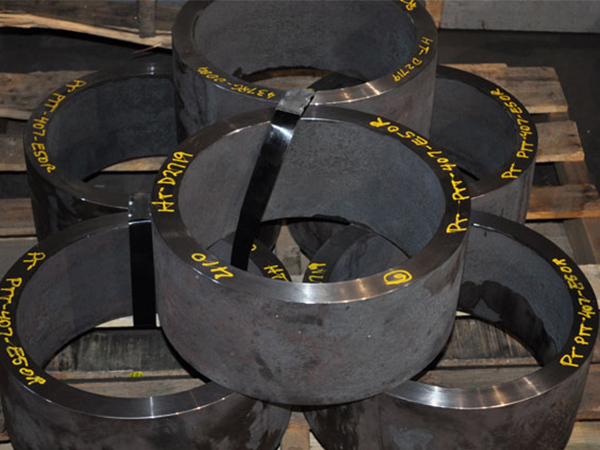 Anderson Shumaker forges stainless steel in round and flat bars, discs, blocks, and more. Looking for custom forged stainless steel shapes? 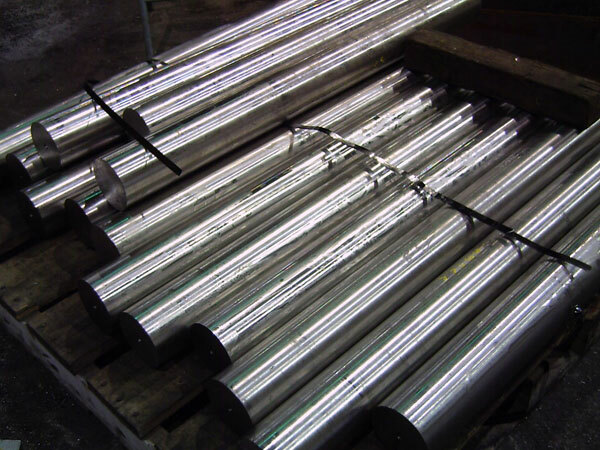 As one of the country’s top open die forging facilitiies, we are constantly forging stainless steel in custom and standard shapes of all sizes. Sizes and weights very by material. With extensive forging capabilities, Anderson Shumaker offers stainless steel forging for a variety of grades including 304, 316, 440-C and more. To assure our customers the fastest possible service, we maintain extensive and diversified inventory in stainless steels to be forged. 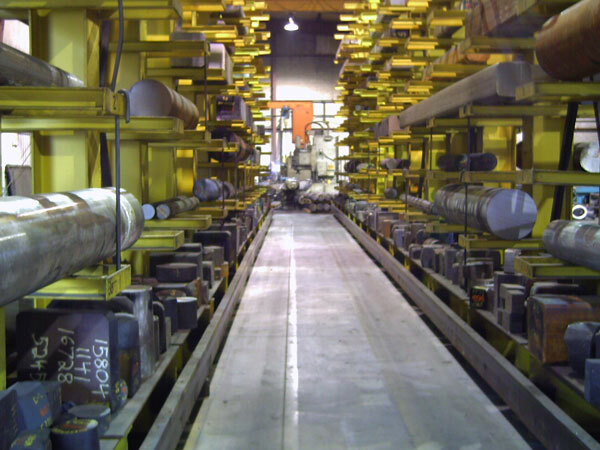 Many other stainless steel grades are available. With stainless steel forgings: no minimum bar lengths required. We can produce any size, within our capabilities to save you time in machining by supplying you the size that you need. Note the size that’s available.